On this day in 1935 one of the most talked about and controversial hitmen was born in New Jersey. His name was Richard Kuklinski, better known as The Iceman. Kuklinski was said to have murdered over 200 people, committing his first murder at the age of 14. He got the nickname Iceman because he would freeze victims to obscure the time that they were killed. He died in prison, in 2006. 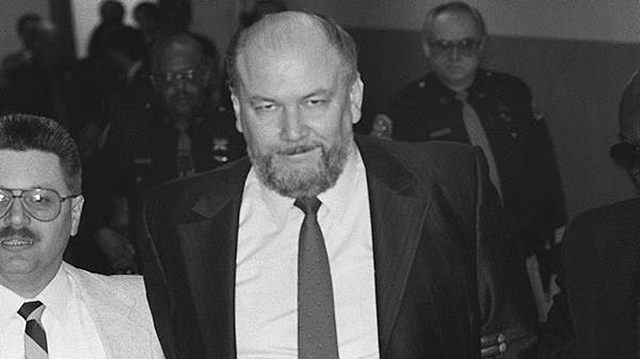 Richard Leonard Kuklinski (Apr 11, 1935 – March 5, 2006) was an American contract killer who was convicted of murdering six people, though the true number of murders he committed is speculated to be over two hundred He was associated with members of the American Mafia ‎DeCavalcante crime family.